Sharing photos with friends has become even easier with the latest improvements in Windows Live Photo Gallery, Live Mail, and Hotmail. Sharing by storing pictures on SkyDrive – thus avoiding the hassle of long downloads – is a new and very welcome feature. 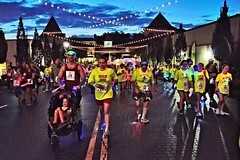 In Photo Gallery select the pictures to share. 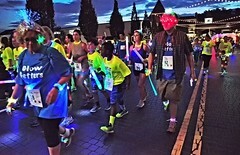 On the Ribbon in the Share group click Photo email – click Send photo email. A Live Mail New Message window opens with thumbnails of the pictures already inserted. There is a placeholder for the title of the “album” you are sending. Just type in a name for the set. Filling in the To… box, Subject and any additional message is all that is left. Click Send and the photos are on their way. This is amazingly simple, but you are not restricted to having to follow these steps. You can add additional photos – just drag them over from Photo Gallery. 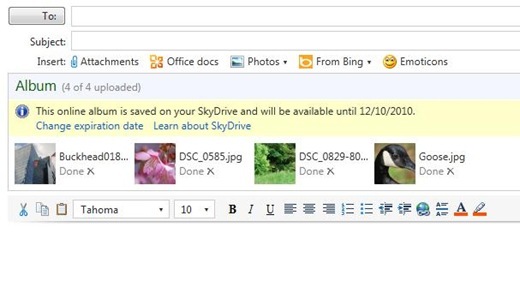 What happens is that the email with the thumbnails is sent to the recipient and the photos are uploaded to you SkyDrive. How does it look to the recipient? Of course, being an engineer, I had to explore this process in more depth. My alma mater has kept track of me and my fellow alumni by providing us with email accounts. Recently they changed their service provider to Google Gmail, the email addresses stayed the same. I added this account in Live Mail – works nicely, I can receive and send messages and my old buddies still see and use my university email address. Can I send a photo email from this account? You bet, works like a charm! This is Gmail here! The message looks just as it did in Windows Live Mail. To the recipients it looks the same, even in Gmail. So what has happened to the photos? Where are they stored? Gmail doesn’t have “SkyDrive”. As you expect, the folks doing Live Mail are clever and have taken care of that. 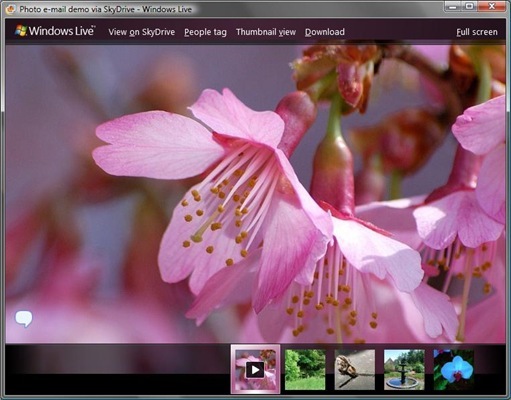 The photos are stored on the SkyDrive of the Live Mail primary account. You can go to your Live account and the photos will be there in a separate album – the name you assigned to the group in the email. 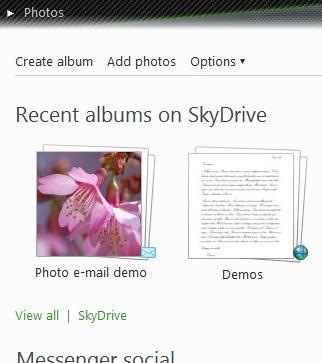 If you have not explored the options for your SkyDrive photo albums, you will really be surprised at what all you can do. 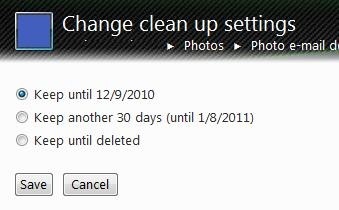 You can change the “clean up settings” to add additional time before the album is discarded, or set it to “Keep until deleted” – the default setting for normal albums and other items on the SkyDrive. 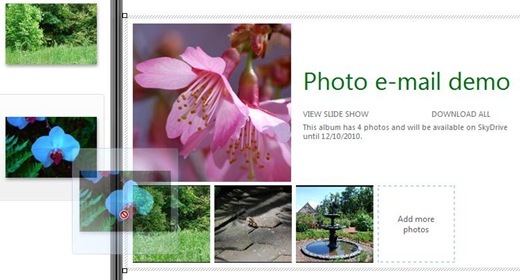 Yes, Hotmail now also offers photo emails. It works just a little bit differently, but the results are the same. 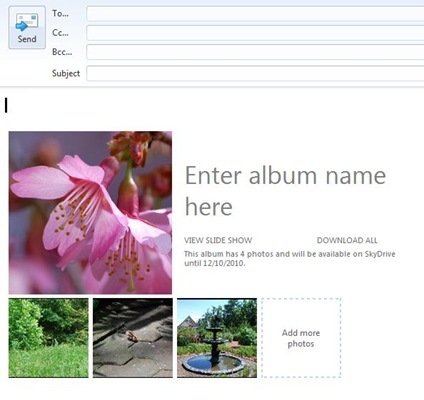 You can initiate a photo email by selecting Insert – Photos – Create album on SkyDrive. Then you select the photos from your computer. The resulting email looks just the same as the emails created in Live Mail. There you have it, photo sharing – simple, elegant, fun! 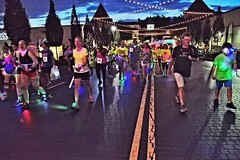 This entry was posted in Photo Gallery and tagged email, Photo Gallery. Bookmark the permalink. is there a way to send ALREADY EXISTING ALBUMS AS SLIDE SHOWS later on? after they have been created and are already sitting on the skydrive? i don’t see such an attachment option anywhere on windows live, skydrive, or hotmail….. I hate it all my friends hate it. When I send photos I don’t want them getting hung up on the live.com site. Keep it simple. I am logged out of the live.com site and yet when I try to send a pic. it ends up as a little picture at the top of the email. I don’t want this. I want it to work like it did 5 years ago. Any tips on this mess would be appreciated. The “old way” is still there. 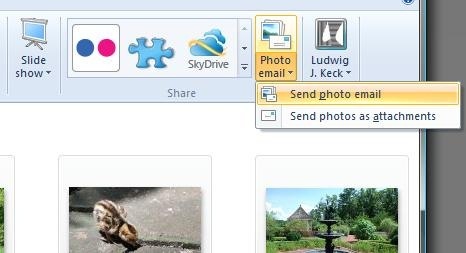 When sharing from Windows Live Photo Gallery the default is “photo-email”, if you click on the words “Photo email” you get a little drop-down menu with two options. The second option is “Send photos as attachments”. Click that and the pictures will be attached rather than sent as a photo email. If you clicked the top part and your New Message window of Live Mail shows the fancy display that you dislike, click on the image to select it, that brings up a tab called “Photo Album Tools”. In the “Album styles” section click on the large paper clip image. That will attach the photos rather than sending them as a photo email. So there are two ways to get back to the “attach” method. It is a little bit of an extra effort. Please don’t give up on the photo email feature altogether. When you have a large number to send, attaching them is not as fast or convenient, and you may rum into limits with some providers. Thank you, Don, for asking. I hope this has helped. I will use your question over at Ask Ludwig (askludwig.wordpress.com) so I can also show the illustrations. Watch for it there. 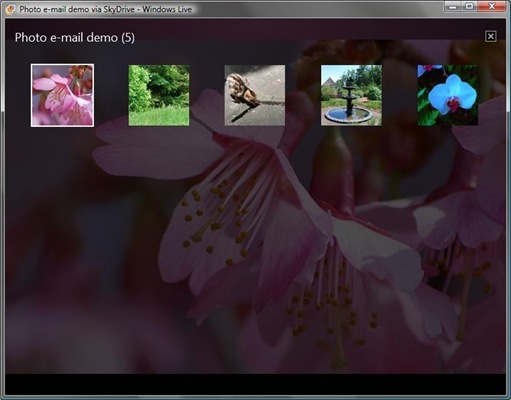 Hello, now that I understand how photo e-mails work from Windows Live Mail 2012, I really like it. However, I’ve noticed that when sending a photo e-mail, a folder is created in the root of my skydrive that contains those photos. This is a little messy – I’ve put a lot of time into organizing the folder structure on my skydrive and would prefer that these Photo-Email folders get created in a place that I specify. For example, I’d like to create a “PhotoEmails” folder in the root of my SkyDrive or, even better, as a sub-folder of my Photos folder on Skydrive, and then have the folders for specific e-mails created there. eg. \Photos\PhotoEmails\Message 1, \Photos\PhotoEmails\Message 2, \Photos\PhotoEmails\Message 3, etc. 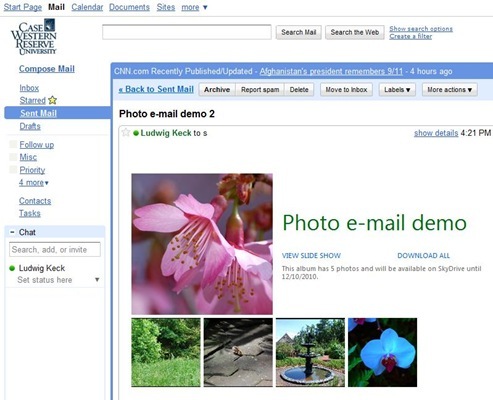 Is there any way to specify a path from which Windows Live Mail 2012 will create photo e-mail folders? Sorry, I don’t know how to specify a folder or sub-folder for storing photo emails, or even if that is possible. Regular folders can be moved to other locations without affecting any links to them. I do not know if this is true of photo email folders. You might try sending a test photo email to a friend, then move the folder and have the friend see if the photos are still accessible. If it works, at least you can do a manual clean-up. Please comment here if you obtain any information on this. Thank you very much for your comment – sorry I couldn’t help. 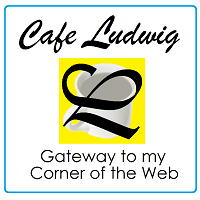 Thank you very much Ludwig! As you said, after sending a photo email, I was able to move the folder created in the root of my skydrive into a subfolder I created without breaking the links from the photo e-mail. Not quite as good as being able to specify a root folder for photo email uploads, but almost as good because I can now keep my folder structure neat and orderly even if it requires a little manual intervention. Again, many thanks for the suggestion. Glad to hear that it works for photo email folders just like other folders. This makes organizing easy. I use that method for photos I upload from Photo Gallery – make a folder then later move it where I want it.